This Ford rock Bouncer Performs One Insane Mud Freestyle You Do Not Want To Miss! When someone really wants to experience true adrenaline they know that mud freestyle is some of the best ways to get your kicks. 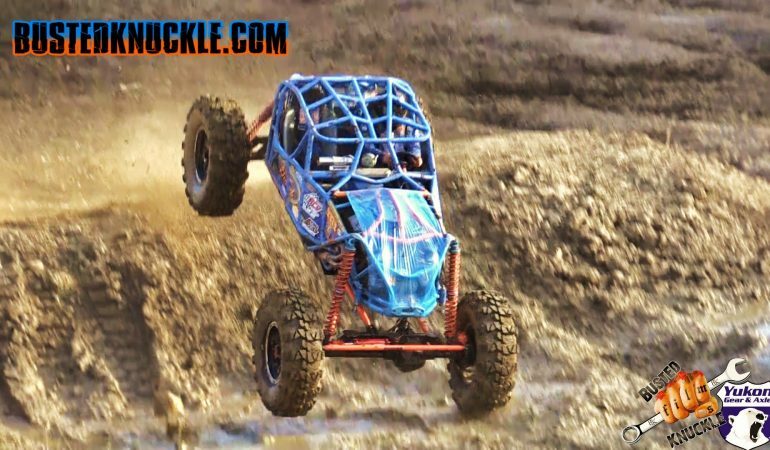 In this video we get the pleasure of watching Brandon Dillon go wild at the Mega Truck Race at Rush Off Road Park in his killer blue Ford Buggy! Dillon goes all out and there down an impressive freestyle mud run that got everyone pumped. This buggy really punishes the mud as it bounces and goes absolutely nuts on the terrain! Click the video below to witness this incredible run at the Mega Truck Race!